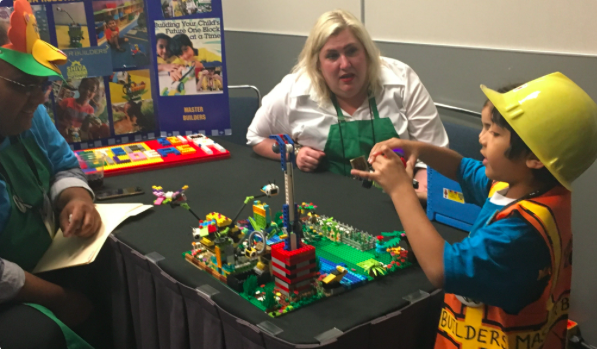 Due to the non-competitive nature of the program in FIRST LEGO League Jr. students may attend more than one Expo. ​Renaissance Jax will host this FLL Jr. EXPO, which is part of the largest robotics competition in the history of North Florida! 2000-3000 people will fill the largest convention space in the region as winning FLL teams will try to advance to multiple international events later in the year including the FIRST World Festival in Houston, TX!!! Between 60-100 robotics teams will compete on a day that will leave its mark on our region forever as we work to grow our local talent pipeline to new heights. Any and All FLL Jr. Teams are invited to participate in this fabulous EXPO. Join us as we work to build the most nimble, adept, and forward thinking STEM workforce in the country by supporting robotics programs for K-12 students all over our region.